Currito is all about “burritos without borders” serving up burritos with worldly flair such as Mediterranean, Asian and Tex-Mex. 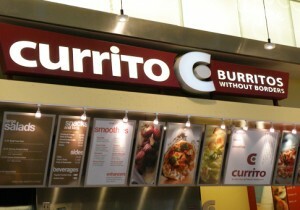 Vegans rejoice because Currito offers you plenty of options. 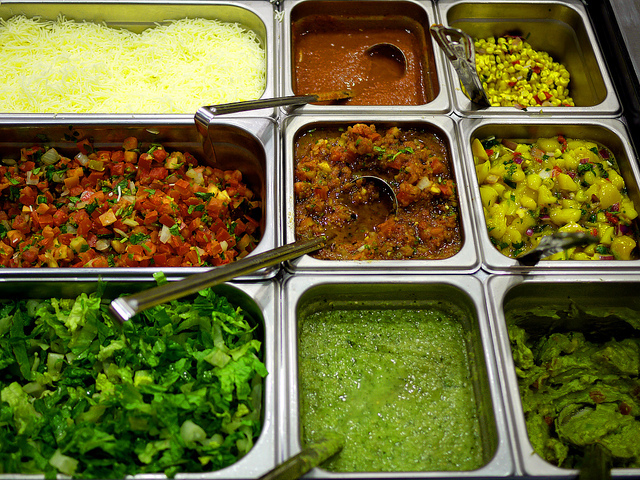 Place your order at the counter and then walk the line and direct them as to what you’d like added and even have your burrito toasted at the end. 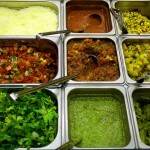 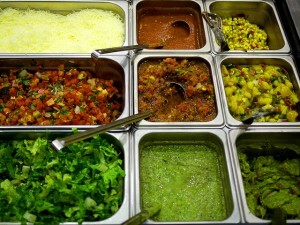 The ingredients are fresh and the salsas are made daily. 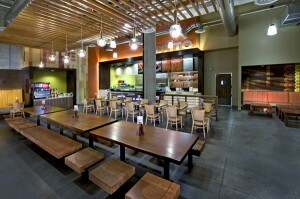 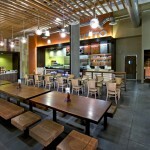 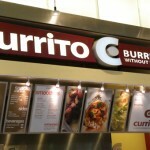 The staff at Currito are incredibly helpful, so don’t be afraid to ask questions. 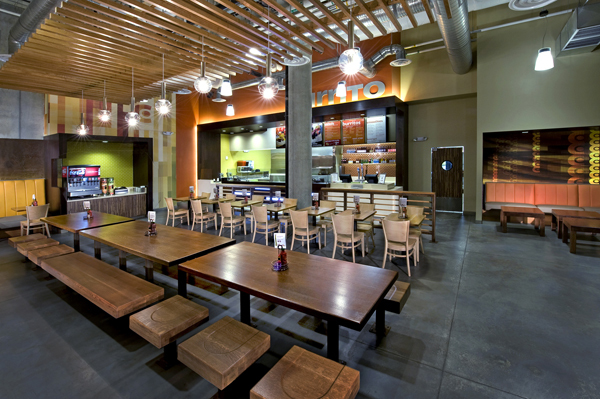 The Florence, Kentucky location is now open.